The cheeks commonly show a variety of age-related changes ranging from wrinkles and sagging to a sunken appearance. In addition to fine lines and shallow wrinkles on the skin’s surface, loss of facial fat and volume can lead to deeper furrows called nasolabial folds, which look like parentheses on the sides of the mouth. Boca Raton oculoplastic surgeon Dr. Steven Fagien is an international expert on facial aging of the upper face and cheeks and can determine the best treatment plan for each individual patient. What Happens to Your Cheeks Over Time? A combination of factors lead to visible signs of aging on the cheeks. The natural aging process, history of sun exposure and even poor lifestyle choices come into play. Aging: Gravity and the decline of collagen over time cause skin to lose its natural elasticity. When the skin and underlying tissues lose their ability to “bounce back,” sagging and wrinkles become visible. Facial fat deep beneath the skin begins to be lost as well, and this contributes to wrinkles and sagging as well. Sun Exposure/UV Rays: The effects of the sun’s harmful UV rays are cumulative and cause skin changes that include premature aging, discoloration, dry, rough texture, fine lines and wrinkles. Even if you are diligent about sun protection now, the damage that occurred decades ago can show up years later. Lifestyle: An unhealthy diet, sun exposure, smoking, and drinking too much alcohol all affect the appearance of the skin—and the face as a whole. The visible effects of these lifestyle choices may include wrinkles, discoloration, dullness a lackluster appearance. The cheeks are part of the midface region, which experiences the loss of facial volume over time. This is often accompanied by skin damage caused by long-term exposure to the elements, and these two factors contribute to visible aging in this area, most commonly in the form of a sunken appearance, skin sagging and nasolabial folds. With age, the cheeks naturally lose fat that lends a youthful plumpness to the face. This can change the shape of the face dramatically, and those with a low body-fat percentage may notice hollowing of the cheeks as early as their 40s. Sagging Cheeks: When loss of facial fat is accompanied by decreased skin elasticity caused by sun damage or the natural aging process, visible sagging may occur. This appearance of excess skin can add years to the face. The combination of fat loss and sagging leads to nasolabial folds. These furrows on the sides of the mouth can have a profound aging effect, and the deeper the folds, the older a face tends to look. There are several methods that can be used to rejuvenate the cheeks and the face as a whole. These include both surgical and non-invasive procedures, and combination treatments typically yield the best results. Surgical options include cheek lifts or cheek implants, upper facelift and temporal lifts, but these are more invasive and therefore expensive procedures that and come with risks. Non-invasive procedures include FDA cleared injectable fillers and botulinum toxins that can safely, quickly and effectively rejuvenate the cheeks while providing natural-looking results with minimal side effects. There are a few different types of injectable fillers that work wonders for rejuvenating the mid-face and cheeks. 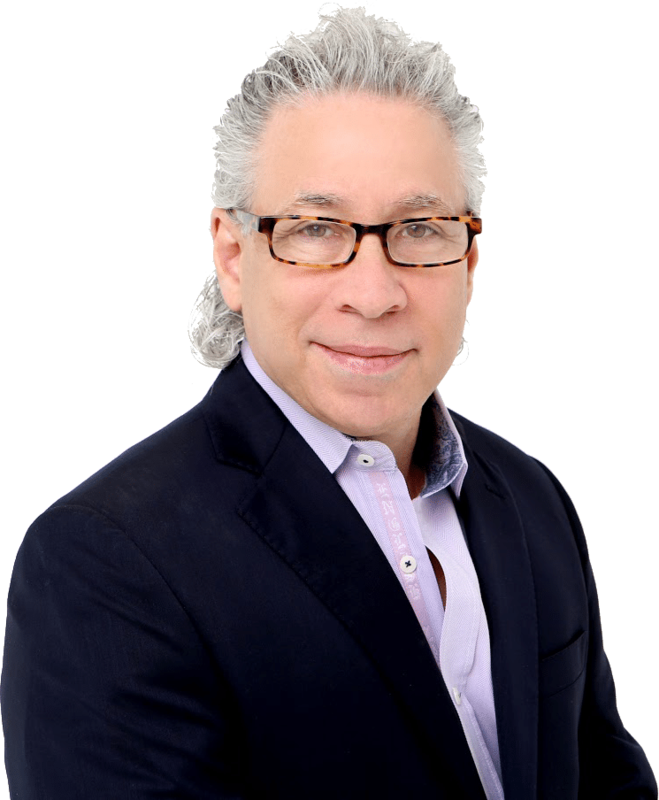 Dr. Steven Fagien has extensive experience using all of the FDA cleared fillers, and he can determine the best option for each individual patient based on your needs and goals. FDA-approved to plump up the nasolabial folds, these hyaluronic acid fillers instantly improve the appearance of sunken cheeks and help lift sagging skin. Juvederm and Restylane results will typically last up to a year. Offering both instant and progressive results, this filler restores lost cheek volume and prompts your skin to produce more collagen. Formulated with poly-L-lactic acid, a biocompatible substance that won’t damage surrounding tissues, Sculptra Aesthetic is used to treat fat loss beneath the skin that can cause a hollow-looking appearance. Sculptra Aesthetic does not provide immediate results but rather stimulates the production of collagen for results to appear gradually over several months. When injected properly, Sculptra Aesthetic results can last for up to two years after three treatment sessions. Can BOTOX® Be Used For The Cheeks? There are many injectable options for plumping and lifting the cheeks, but BTX-A injectables like BOTOX® Cosmetic, Dysport® or Xeomin® are not intended to add volume to the cheeks. These injectable treatments work differently than fillers in that they minimize the muscle contractions that may lead to lines and wrinkles. However, the cheek muscles play a vital role in making facial expressions, and preventing their movement leads to less than desirable results. But with that said, BTX-A injections are an excellent complement to injectable filler treatments for full-face rejuvenation. Boca Raton based Dr. Steven Fagien is one of the world’s foremost oculoplastic surgeons and he has built his reputation on challenging traditional techniques and developing cutting-edge advances for a variety of procedures. In addition to participating in many of the clinical studies that led to the FDA approval of various injectables, Dr. Fagien has authored over 300 publications, penned his own bestselling textbook on Cosmetic Oculoplastic Surgery, and has given more than 1,000 lectures about his techniques to surgeons around the globe. To learn more about the best cheek rejuvenating treatments for you, call 561.393.9898 to schedule a consultation with Dr. Fagien.